Those who trade with commodities and agricultural products need reliable partners. 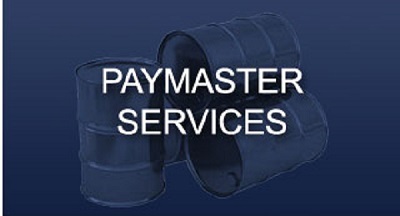 Payments of fees and comissions must be handled quite safely and on time around the world. Legal requirements, compliance needs and regulations must be observed and taken into account carefully. Experienced traders - buyers and sellers, agents, brokers and intermediaries – use our services as independent Escrow Lawyer or Attorney Paymaster ("Lawyer as Paymaster" or "Trustee"). Authorized and registered as a Lawyer / Attorney at law in Birmingham Michigan, Paul Sarnacki supports his clients immediately and in the long run with their businesses and financial transactions. Send an email to sarnackip@gmail.com to request all necessary information and documents to begin the process. We will send out the documents that need to be executed. Trust and transparency through personal communication from the very first moment are the basic values underlying all of our services. "helped me understand the legal process and worked hard" - Chris C.
"helped ease my mind" - Nancy P.
"extremely thorough and is always professional" - Nancy P.
© 2014 Paul A. Sarnacki, P.C. LLC. All rights reserved.